Hiya, Welcome to my website. It's been a while since i've been on so I suppose i'll need to update it soon! Check out my new photo gallery with loads more pics. 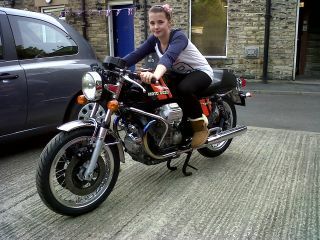 The picture above is of me on my Dad's Moto Guzzi 750S3. 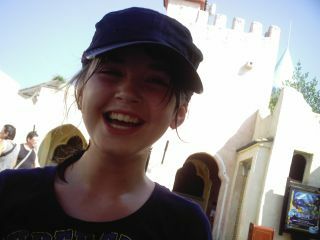 The one below is at Gardaland when I was having a water fight with my Dad.